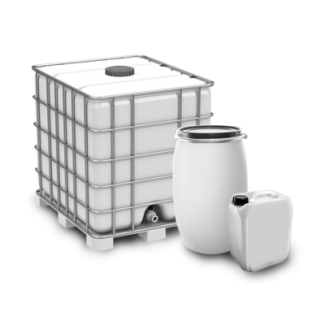 Suitable for use with all coated aluminium and steel rims. Quickly and reliably removes even tough oxidation deposits, crusted-on dirt, burned-on particles of braking dust, lime and corrosion residue and industrial dirt. 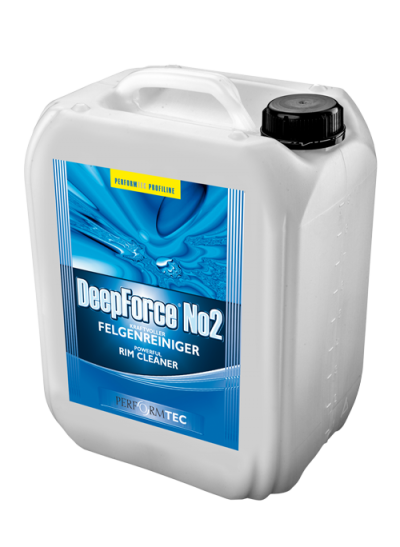 Recommended and approved for use with Performtec wheel washing systems.